Recently updated my Google Play store apps and I can see new added settings called “App downloaded preference”. By default set download app settings over any network on your android device. In this setting data charges may apply. If you want to change this app download settings, here’s the complete guide to change app download preferences on Android 9 Pie, Oreo 8.1 and Nougat devices. You’ll choose from Over any network / Over Wi-Fi only or Ask me every time to adjust download settings on android 9 Pie, Oreo and other devices. Check on your android device get this play store updates, if available then update it and adjust app download preference settings you want. 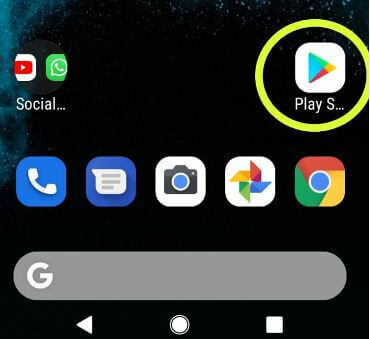 Follow below given step by step process to change app download preferences on Android 9 Pie devices such as Google Pixel, Pixel 2, Pixel 3, Pixel 3 XL, Pixel 2 XL, Pixel XL and more. 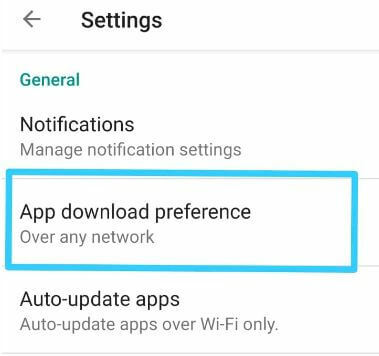 You can adjust app download settings preferences using below given settings in your android Pie 9.0, Oreo 8.1 and Nougat 7.1.2 device. Make sure your play store updated to latest versions. 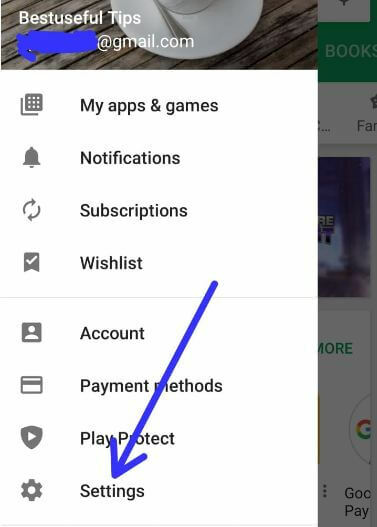 In Google Play store settings, you can see several useful settings including notifications, app download preference, auto-update apps, clear local search history, parental controls, Fingerprint authentications and Google play instant settings. 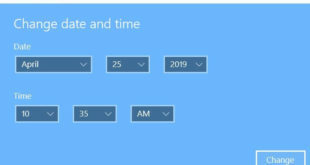 Here you can see below given three options. By default set “Over any network” as app download preference on android device. 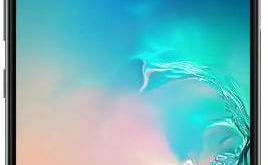 If you’re android device connect with mobile data network, you can download third party apps. 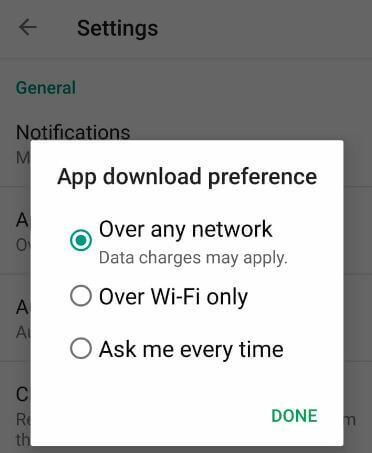 Data charges may apply if internet not available and download app in your phone. You can download apps only when your android device connected to Wi-Fi only. Whenever trying to download apps in your device, every time ask about how to download apps in your android phone using Wi-Fi or cellular data. 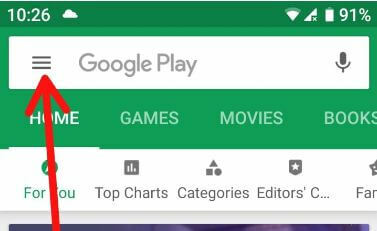 Now apply play store settings you set when you download apps in our android phone or tablet devices. And that’s all. Do you still have questions about change app download preferences on Android 9 Pie? Feel free to leave them in the below comment box and we’ll do our best to help you out ASAP!